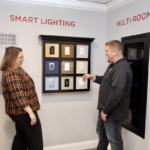 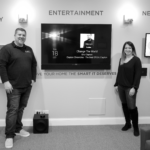 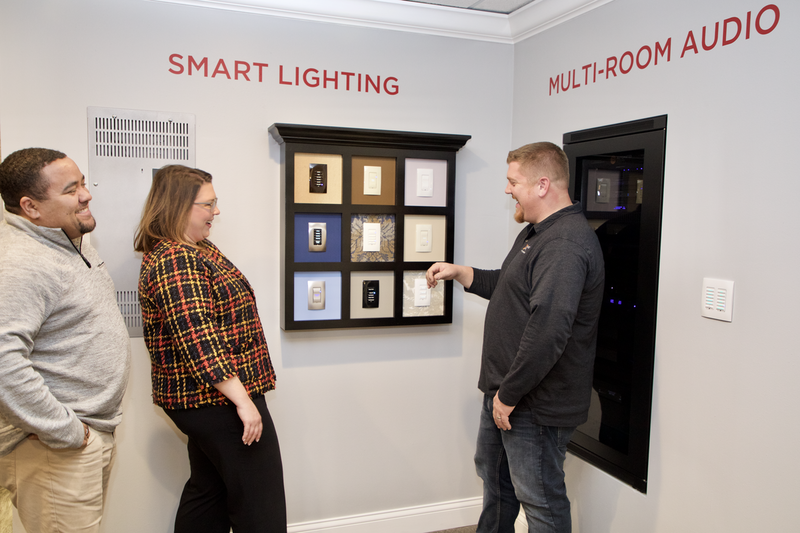 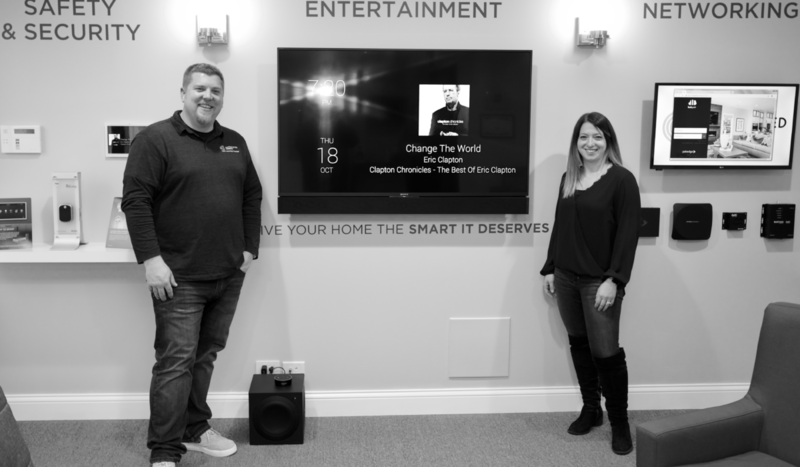 Eco Automated Designs recently hosted an open house at their Mundelein facility showcasing their many home automation solutions connecting the technology in our homes into complete, easy-to-use experiences. 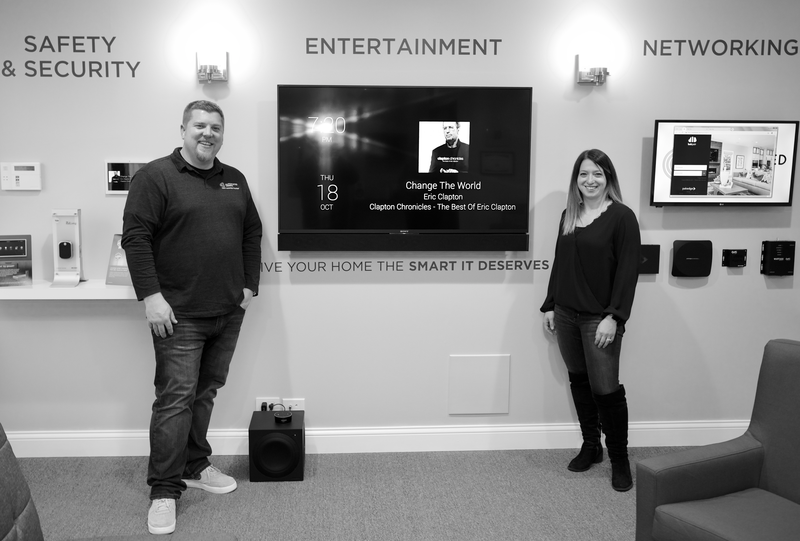 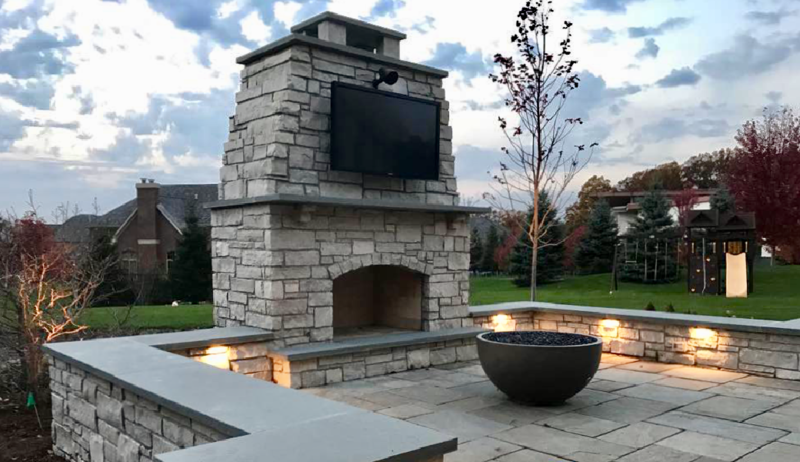 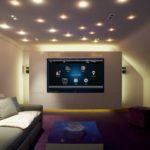 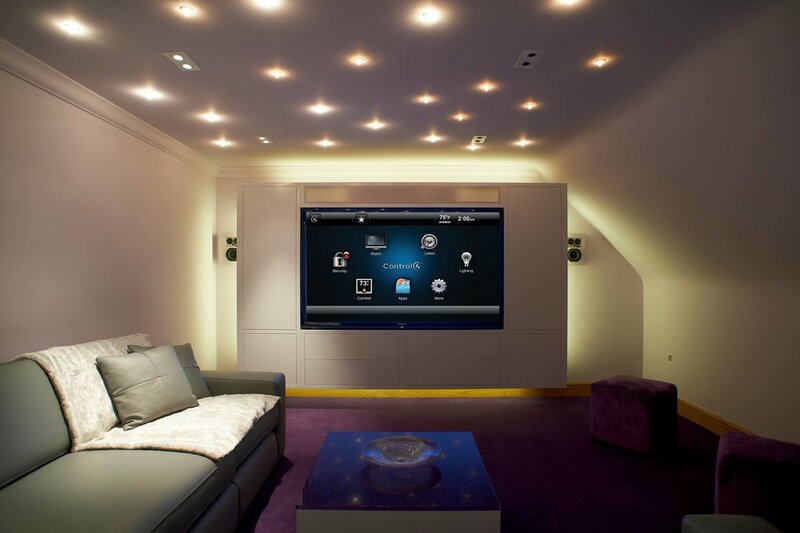 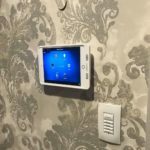 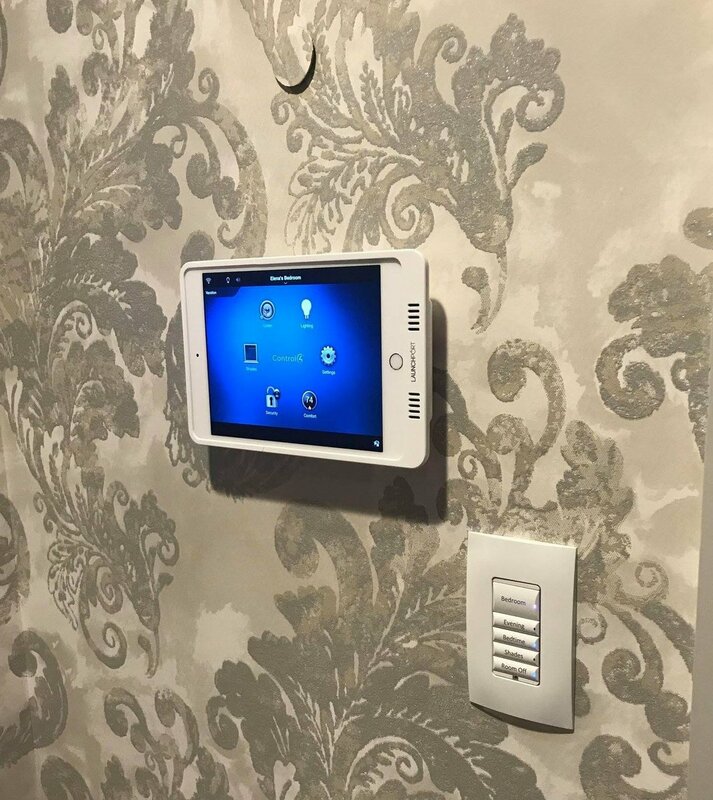 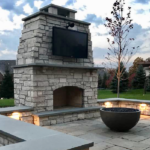 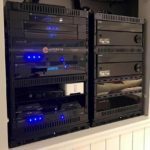 Owner Erick Oleck demonstrated how with one touch homeowners can dim the lights, turn up the heat, lock doors, view security cameras, enjoy entertainment systems, and more. 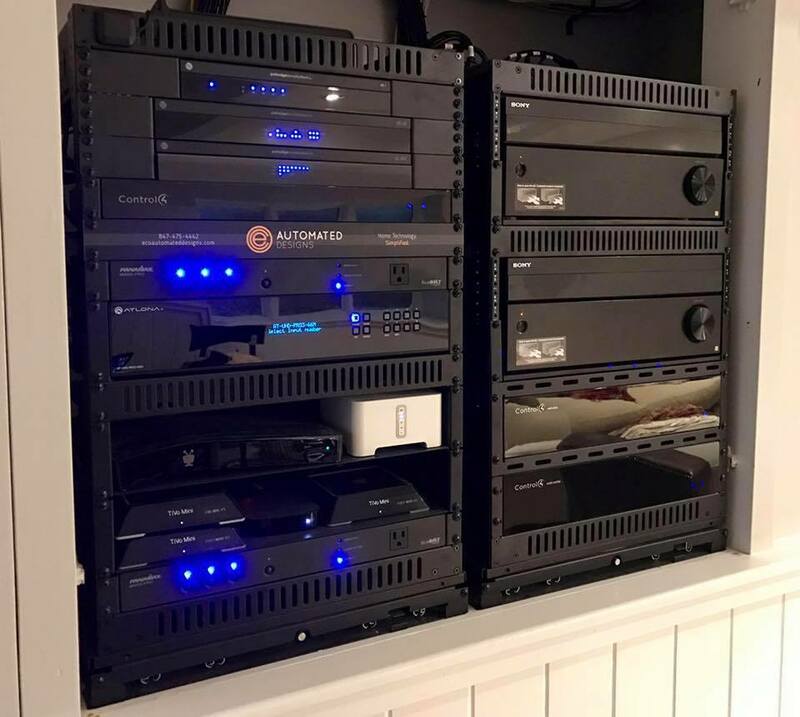 For more information visit ecoautomateddesigns.com.